Welcome to the online home of the APA California 2013 Conference! The California Chapter presents a statewide conference annually that provides networking and educational opportunities for its members. These popular conferences attract planning professionals from throughout California, the United States, and around the world. Conference Program – All sessions and mobile workshops have been approved for CM and MCLE credit! Online registration is Closed. Registrations will be accepted on site. 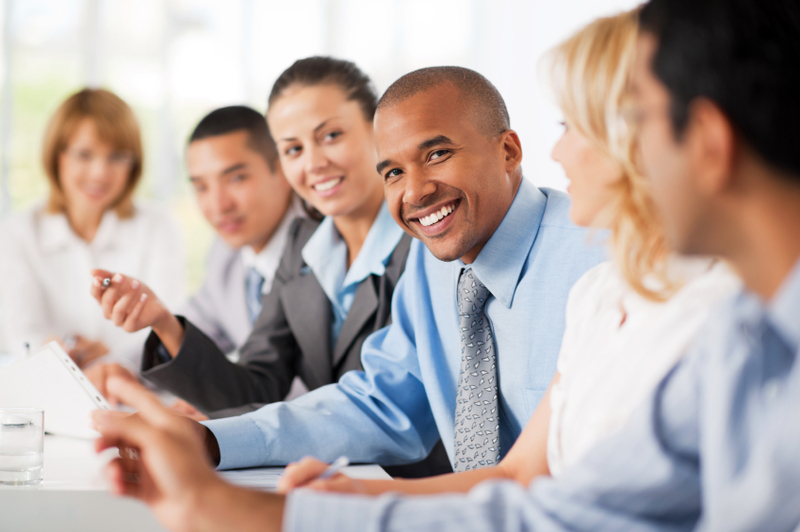 Pre-Conference Workshops – Also being offered to non-conference attendees. A conference ridesharing portal has been set up on zimride.com for people offering/looking for rides. 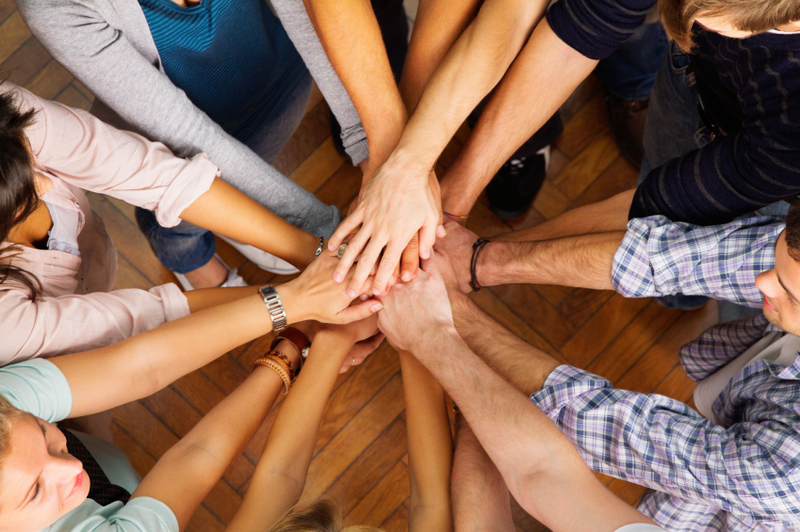 Volunteers: Be a volunteer at the 2013 Conference. Have fun and meet new people. Please contact David Bryant, Volunteer Chair at (559) 624 -7130 or e-mail: dpbryant@co.tulare.ca.us. For questions regarding hotel, sponsor or general information on the conference, please contact Lynne Bynder, CMP at lbynder@meetingsxceptional.com. All hotels with conference discount rates are now sold out. The following hotels are provided for information only. There is no conference discount rate at these hotels. Please contact them directly for rates and availability. Visalia Marriott at the Convention Center, 300 South Court, Visalia, CA 93291 – Sold Out! Comfort Suites, 210 E. Acequia Ave.,Visalia, CA, 93291 – Sold Out! Lamplighter Inn, 3300 W. Mineral King, Visalia, CA, 93291 – Sold Out! Registration – Online registration is Closed. Registrations will be accepted on site. Full Conference: Includes all conference sessions, Opening Reception on Sunday, breakfast on Monday, Tuesday and Wednesday, Awards Luncheon and CPF Reception on Monday, Keynote Luncheon and Wine and Cheese Reception on Tuesday. Single Day: Includes all conference sessions, breakfast, luncheon and any special events scheduled for your chosen day. * Young Planner: To qualify for this rate, registrant cannot be out of school more than 6 years and is under 35 years old. Cancellations are not permitted after August 1, 2013. Registrations can be transferred. There is a $25 administrative fee to process transfers or to add events, guest meal tickets and mobile workshops. To transfer registrations or add an event, etc. after August 1st, contact Francine Farrell at ategoresources@live.com. The APA 2013 Golf Tournament has been changed to individual play on Sunday, October 6 at 12:30 pm. We will set you up with other APA players that have signed up; however, a formal tournament will not take place. If you would like sign up for tee times, register here. We will honor the same green/cart fees and lunch is included for an $87 fee! Ken Alex is a Senior Policy Advisor to Governor Jerry Brown and the Director of the Office of Planning and Research. Before joining the Governor’s Office, Mr. Alex was the Senior Assistant Attorney General heading the environment section of the California Attorney General’s Office and the co-head of the Office’s global warming unit. From 2000 to 2006, Mr. Alex led the California Attorney General’s energy task force, investigating price and supply issues related to California’s energy crisis. 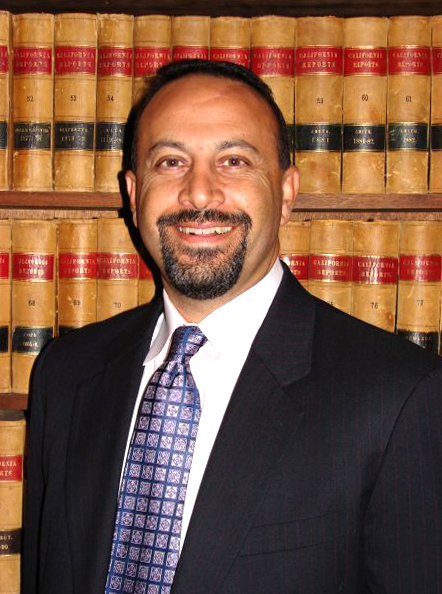 During his tenure at the Attorney General’s Office, Mr. Alex handled cases under most federal and California environmental statutes. Mr. Alex negotiated dozens of significant settlements, including agreements with San Bernardino County and ConocoPhillips for the first required reductions of greenhouse gas emissions in the country. California Lawyer named Mr. Alex an “Attorney of the Year” in 2004 for his work in energy law and he received the ABA award for Distinguished Achievement in Environmental Law and Policy in 2007 for global warming work. He has taught courses on environmental law and policy at Stanford, Hastings, and Golden Gate University. Mr. Alex is a graduate of Harvard Law School and holds a B.A. in political theory from the University of California at Santa Cruz. Paul Rodriguez is Chairman of the California Latino Water Coalition. He is a driving force behind the California Water Bond Measure slated for the ballot in November 2014. His tireless work on behalf of California water conservation efforts has earned him considerable statewide respect. Paul Rodriguez has been honored with a humanitarian award for his water conservation advocacy and has been voted one of the most influential Hispanics in America. He is at the forefront of California water planning advocacy and remains committed to finding and promoting solutions. In addition, Paul Rodriquez is an accomplished entertainer, writer, director, and producer of motion pictures, television and feature shows. His philanthropic endeavors include personal involvement in numerous charitable, civic and educational organizations. For nearly two decades, Mike Madrid has been changing the outcomes of political campaigns throughout the country. His active involvement in local, state, and federal races has helped him to develop a keen insight into the successful characteristics of winning campaigns. Madrid is a nationally recognized expert on Latino voting trends. He graduated from the Edmund G. Walsh School of Foreign Service at Georgetown University in 1997, where he wrote his senior thesis on Latino politics and the perspective that politicization of emerging Latino voter groups in Southwestern states was unique in American history. The work focused largely on a critical assessment of professor Peter Skerry’s work “Mexican Americans: The Ambivalent Minority” and addressed questions surrounding the experience of Mexican American politicization as a choice between the pursuit of an aggrieved racial minority or a more typical assimilative integration into the broader political and social culture of the United States. The completion of his thesis at Georgetown University in Washington DC on Latino voters became the basis for his pioneering work on Latino communications and outreach strategies in California, Texas, Florida and nationwide. He has served as the press secretary for the California Assembly Republican leader and as the political director for the California Republican Party. In these roles, Madrid played a key role in pioneering Latino outreach and communications strategies. In 2001 he was named as one of America’s “Most Influential Hispanics” by Hispanic Business Magazine. He is a regular commentator on Latino political issues in statewide and national media publications. Since 2000, Madrid has also developed an expertise in local governments in California. He served as the public affairs director to the League of California Cities and as a strategic adviser to the California Redevelopment Association. In that role, he was instrumental in the passage of Proposition 1A (The Local Taxpayer Protection Act), a historic achievement that constitutionally protected local government revenues from state raids. The measure received 84% of the vote—one of the highest percentages in California history. He was also a key adviser in the defeat of Proposition 90 (The Taxpayer Trap), No on Prop 98, Yes on Prop 99, and Yes on Prop 22. In 2011, Madrid helped develop the Leadership California Institute, an organization dedicated to educating and training future legislators before they get in office. He founded the California Ballot Measure Training Academy in 2005 to better educate city officials on the legalities and best practices of public information programs and how they are different from ballot measure advocacy. Over 100 California cities have participated in the training program. Madrid & Associates is regularly sought out by statewide campaigns seeking local government messaging and support. The 2013 APA California Conference in Visalia is fully easily accessible by several means of alternative transportation – no car needed! In addition, the conference center and the Visalia Marriott are only a three-block walk through Downtown Visalia to the Visalia Transit Center where all transportation connections are made. 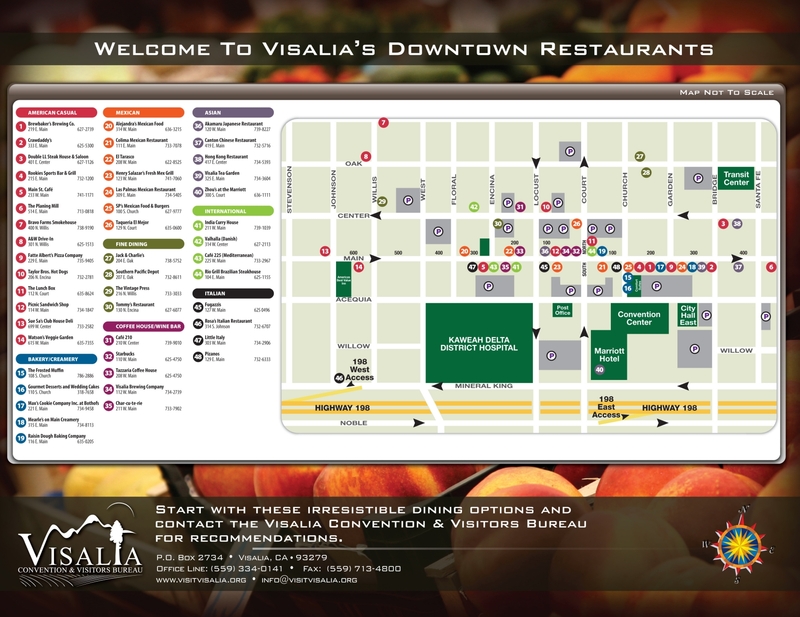 Downtown Visalia provides a full range of dining, shopping, entertainment, and professional services. Those who are lodging in Visalia outside of Downtown can use Visalia’s fixed route transit which also connects at the Transit Center. Two flights run to and from LAX daily, as does a single flight to and from Las Vegas McCarran. Rental cars are available or use Visalia Transit Route 10 to get to and from downtown Visalia. The Amtrak San Joaquin Route links Bay Area and Sacramento area cities with Visalia via a Thruway Connection Service from the Hanford Amtrak Station. Thruway Service via Amtrak bus is available throughout California. 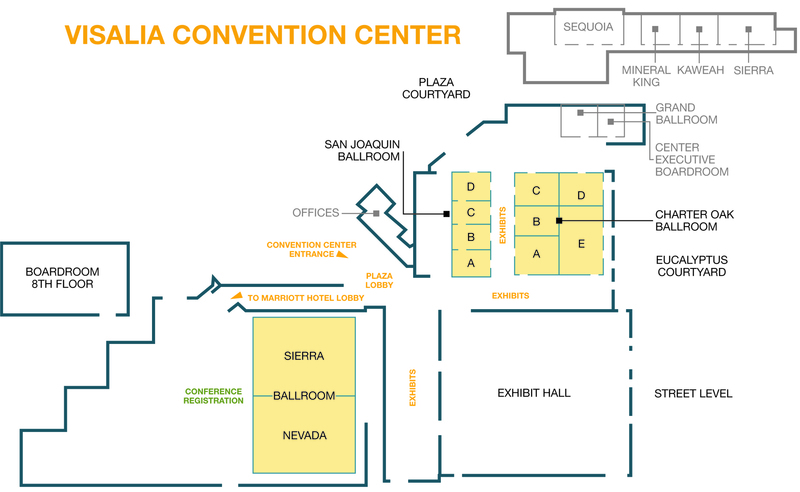 The conference is a three-block walk from the Downtown Visalia Transit Center. Orange Belt Stages provides daily service to and from Central Coast and High Desert communities. Greyhound Lines provides daily service to the Visalia Transit Center from points throughout California. Five hours from San Diego. Zimride is a new spin on ridesharing, using social networks to enable real connections. In seconds you can set up a profile, book a ride in your area, or post a ride of your own. With Zimride profiles, you can check out interests, music tastes, and feedback before you share a ride. Fill your seats: It’s easy to find passengers and coordinate your trip. Check out profiles and reviews to determine who your next passengers will be. Get paid: Ride payouts are made via PayPal. If you don’t have a PayPal account, they will help you set one up. Payouts are made 1 day after the ride is complete. If it’s a round-trip, you’ll get paid upon your return. Book a ride: Find the ride you want, click “Book it” and follow the simple steps to confirm your booking. Once you’ve submitted payment, your request will be sent to the driver who has 24 hours to accept it. If they don’t, you won’t be charged. Rest assured: Your credit card is charged as soon as a driver accepts your request, but never fear — Zimride protects you from flaky drivers. You can get a full refund if your driver is a no-show by simply notifying Zimride from your account page. Before or after the conference, you may consider spending a few extra days of vacation in one of the National Parks located near Visalia. The Sequoia National Park entrance is a one-half hour drive from Visalia, and Sequoia and Kings Canyon camping and lodging are between a one and two-hour drive from Visalia. Yosemite Village is also located three hours to the north.